More experienced but reluctant to use motorways? Nervous about driving on motorways? 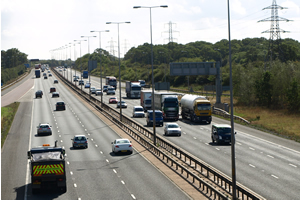 familiarise yourself with motorway driving accompanied by a fully qualified instructor. 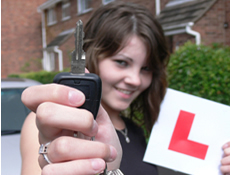 These short courses are only available to drivers who have passed their test.